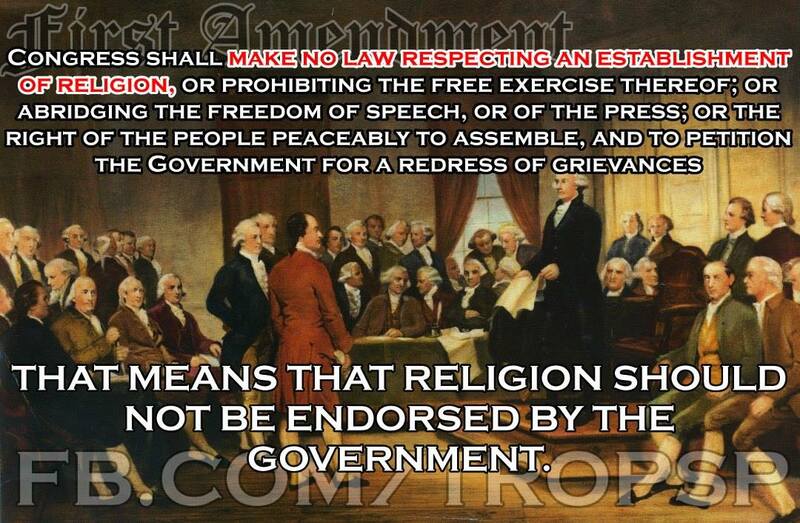 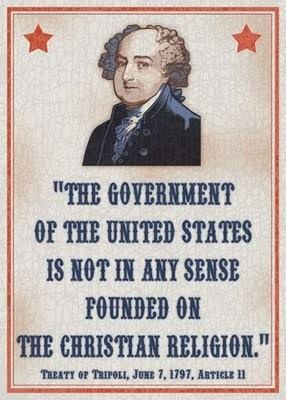 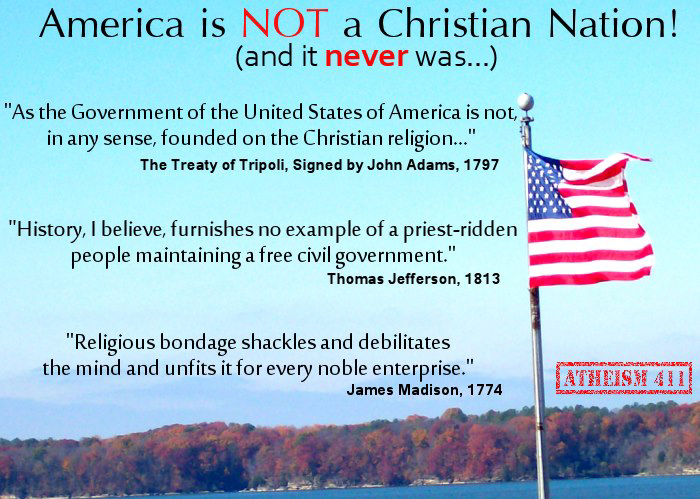 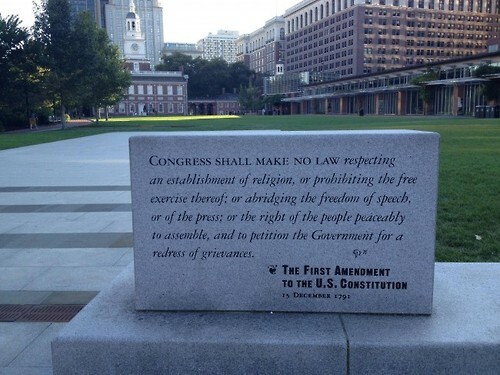 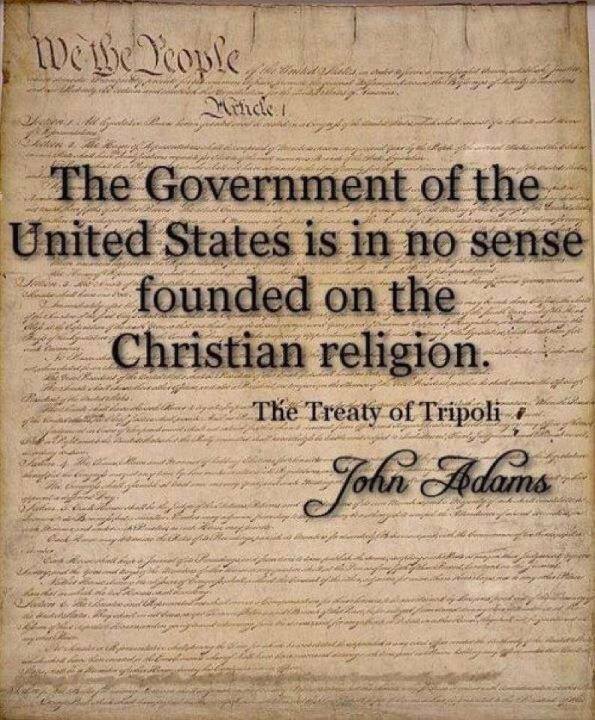 America is NOT a Christian Nation! 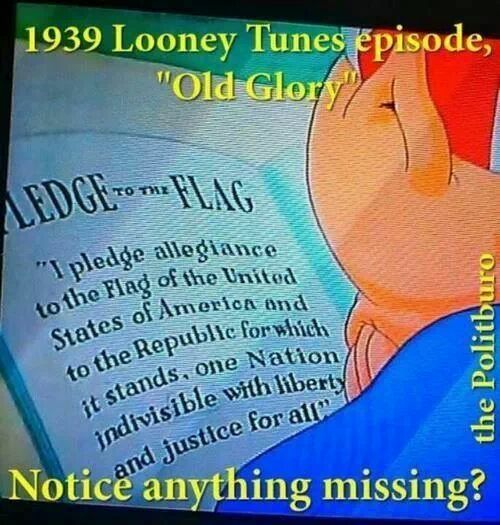 1939 – This Country WASN’T “UNDER GOD”! 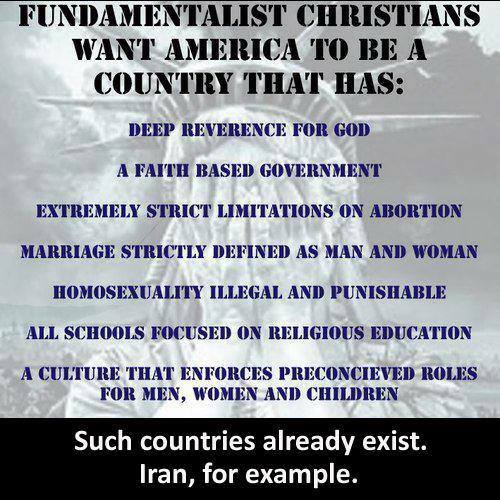 WE ARE NOT A CHRISTIAN NATION! 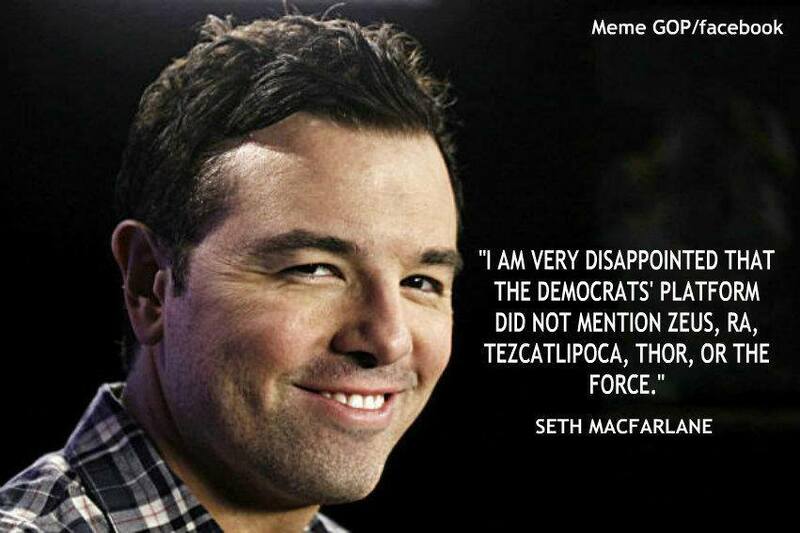 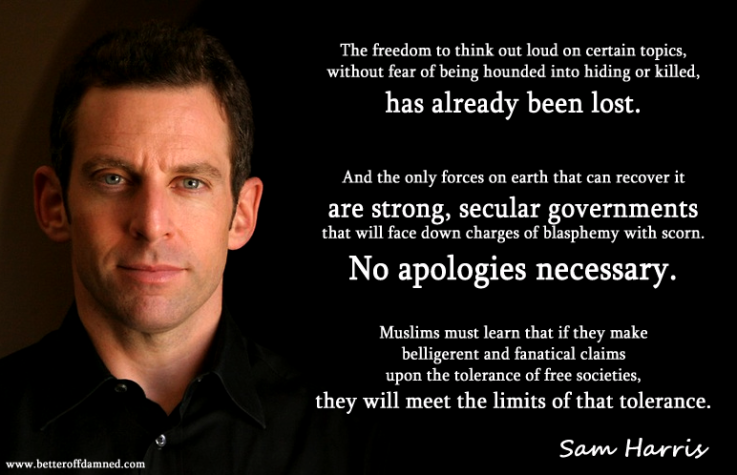 Seth Macfarlane – Recognize ALL the gods or NONE!